Find your niche in the Mile High City when you live at Cielo, an upscale community in the Denver Technological Center. Your busy lifestyle demands a comfortable place to relax, and with an impressive selection of floor plans, you’re sure to find a model that appeals to you. Inside each apartment, modern interior features blend with an open-concept layout to create sophisticated spaces that help residents feel at home. 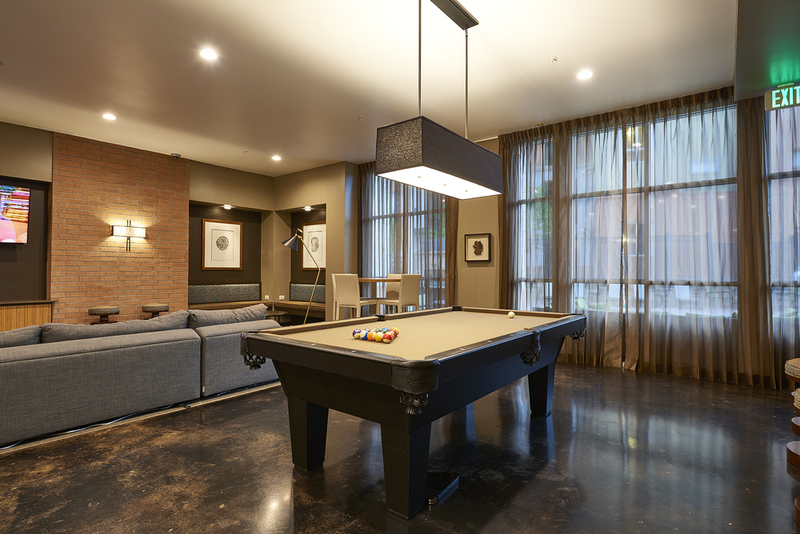 Beyond your front door, community amenities offer social areas to gather with neighbors and friends. A location near public transportation, restaurants and music venues gives you even more reasons to love calling Cielo home. 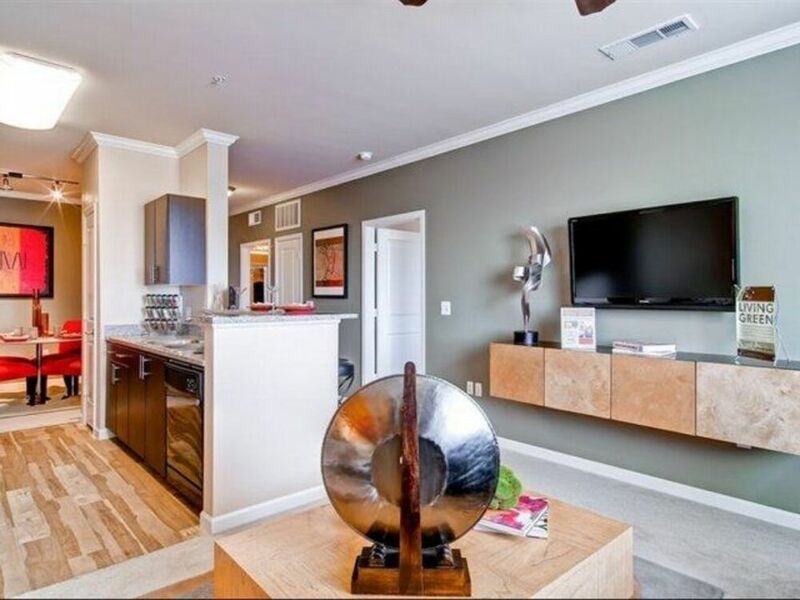 Rent your next Denver, Colorado, home at Cielo. 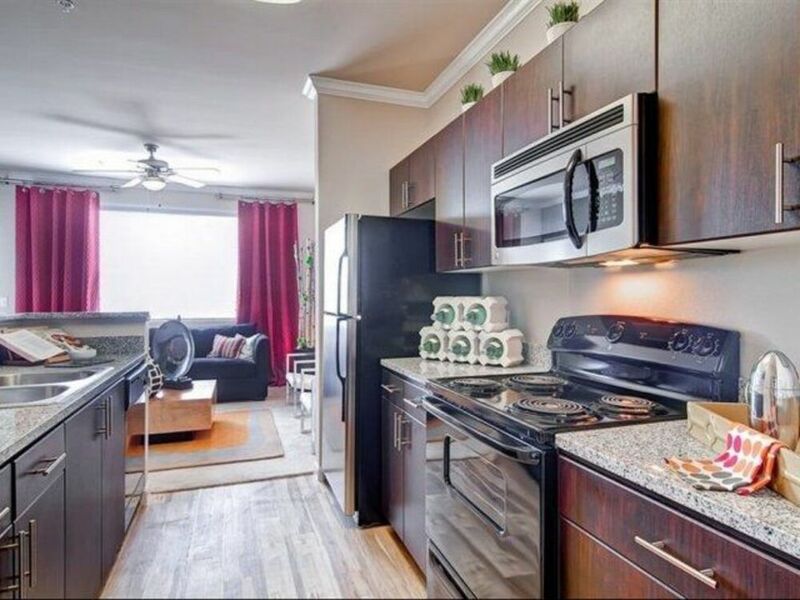 Offering expansive studio, one and two bedroom apartments, Cielo delivers the perfect space for any lifestyle. Massive walk-in closets allow you to live comfortably while a large living area and private patio or balcony provide soothing places to unwind. Stunning features such as granite countertops and modern track lighting add flair, making your home alluring and comfortable. Kick back with the amenities at Cielo. Socialize with neighbors around the outdoor fireplace or in the resort-style pool, or take your furry friend to burn energy in the new dog park. 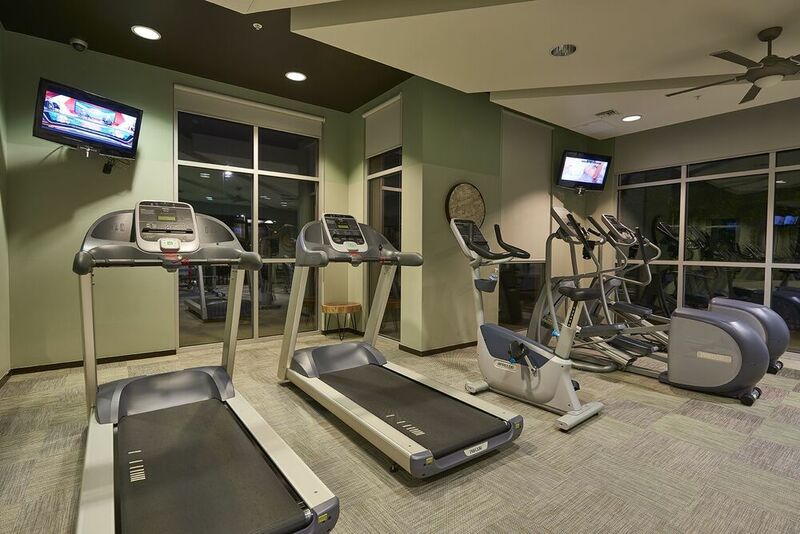 Work out in the twenty-four-hour fitness center, or enhance your flexibility in the separate yoga studio. 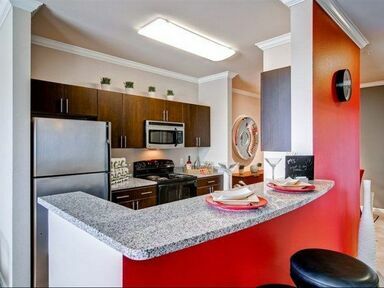 Find what you’re looking for at Cielo Apartments. An ideal location next to the Belleview Light Rail and major highways including I-25 and I-225 makes it simple to commute anywhere in the city. Situated in DTC, Cielo offers access to restaurants, parks and music venues. Schedule your tour today and discover everything available nearby.